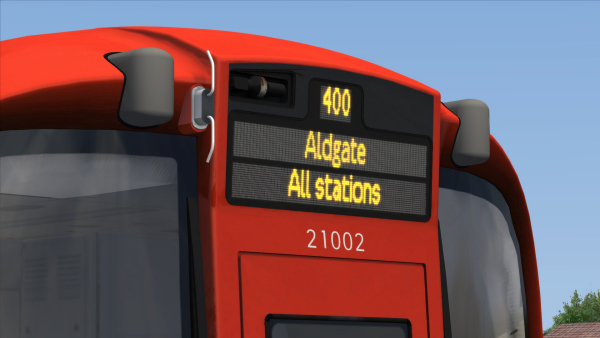 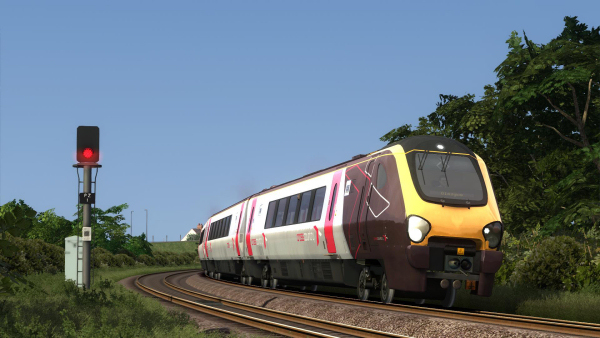 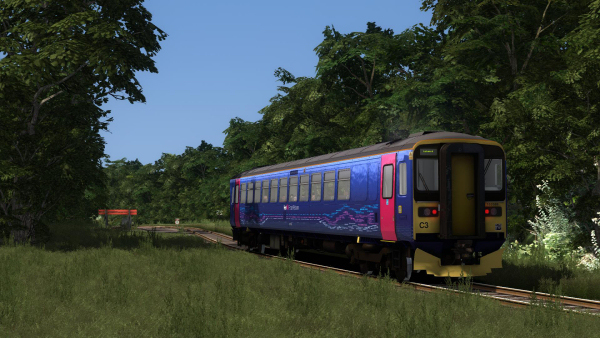 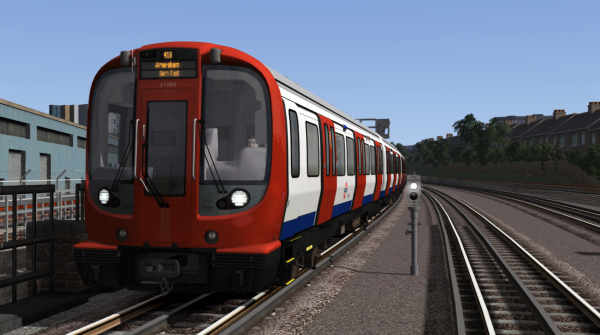 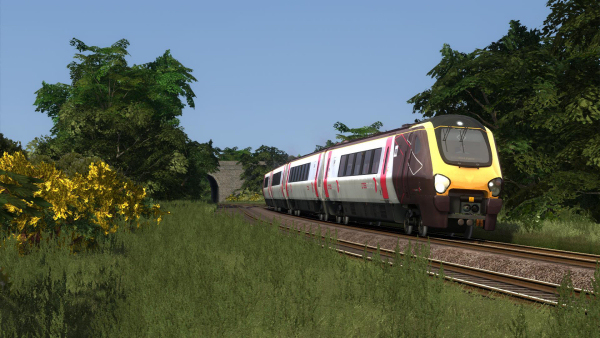 Our new S8 Advanced Underground Stock add-on for T2019 is now on sale! 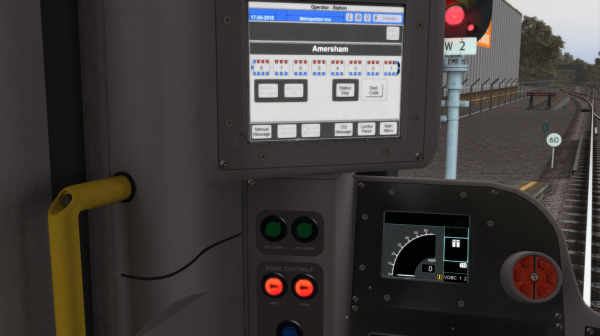 The driver's cab of this new Advanced add-on boasts a part-operational Train Control Management System, the latest Signalling Interface Device which shows the appropriate display for your current Master Control Switch setting, switchable in-cab lighting and variable-speed wipers. 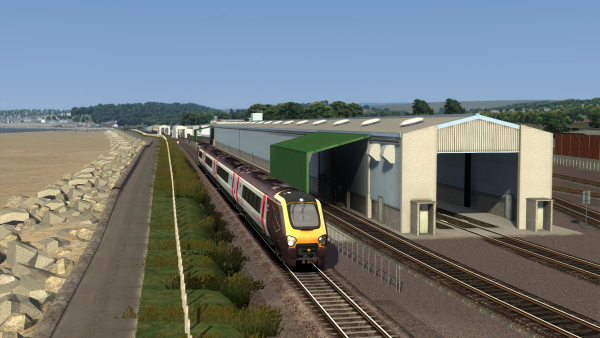 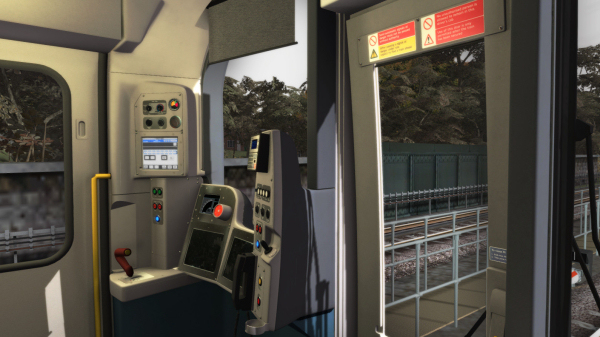 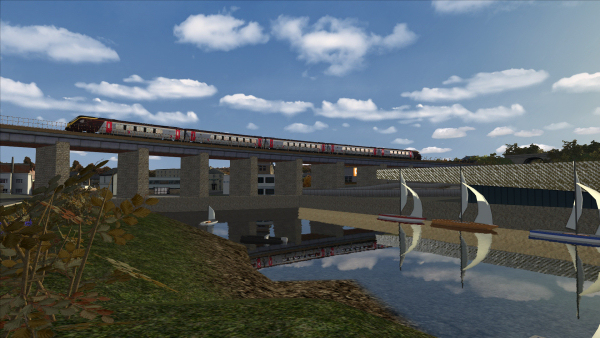 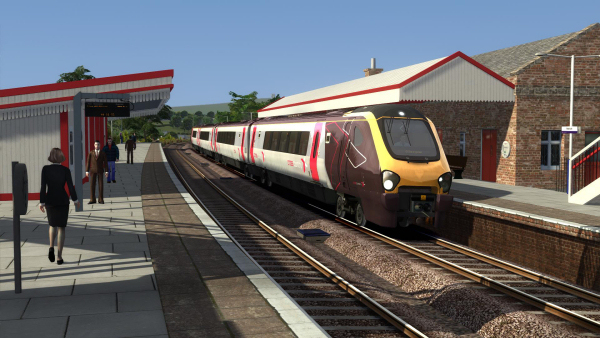 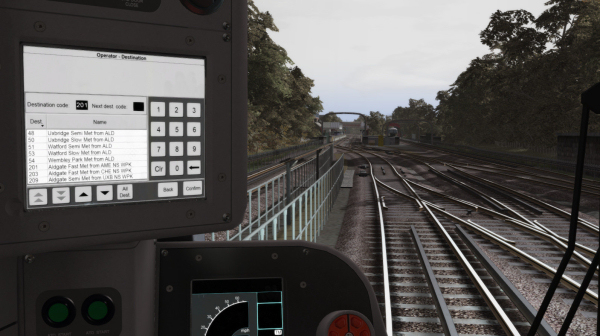 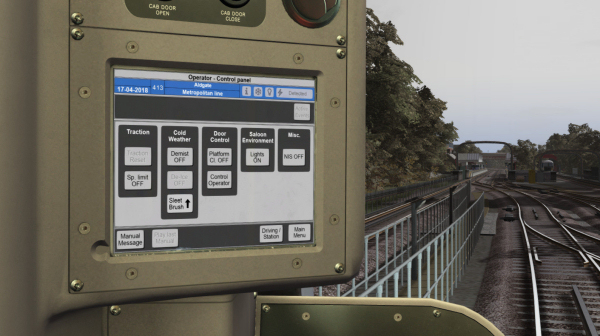 Among the other features are an operating tripcock system with TCMS alert and realistic reset procedure, train rollback protection, Restricted Manual driving mode, operational calling on light, manual or automatic passenger door operation using authentic procedures, internal and external sounds recorded from a real S8, detailed passenger carriages, door interlock protection system, functional destination displays and an operating Sensitive Edge alarm system. 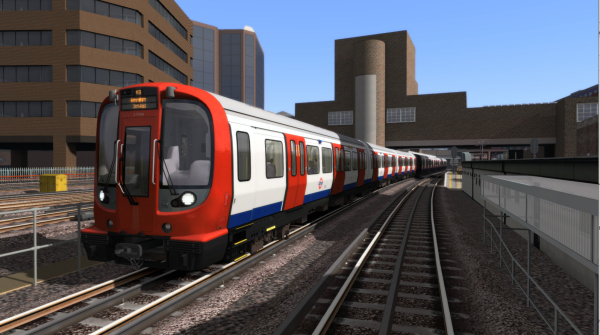 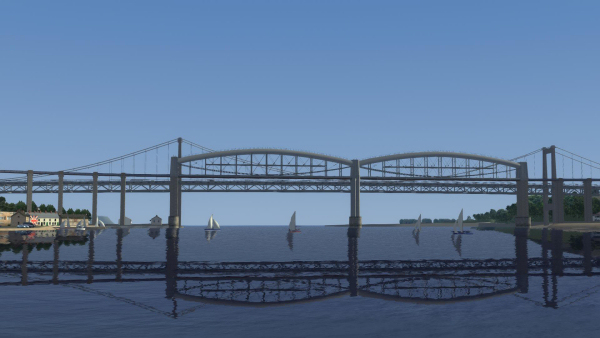 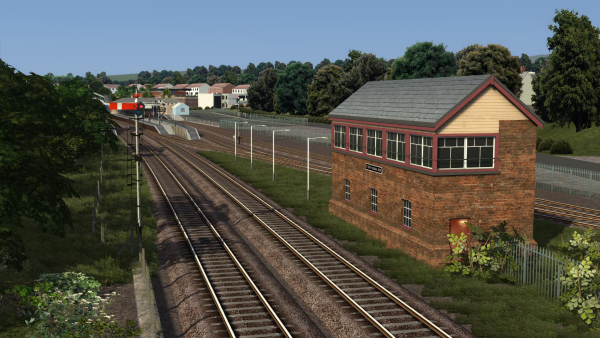 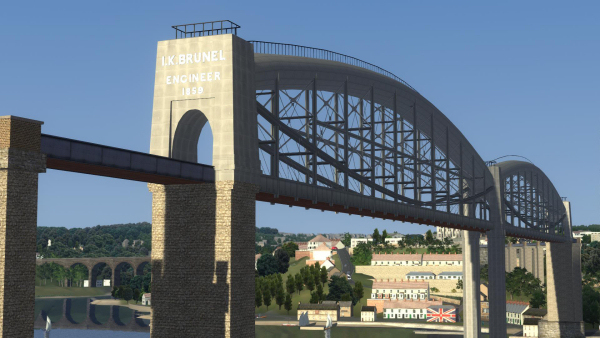 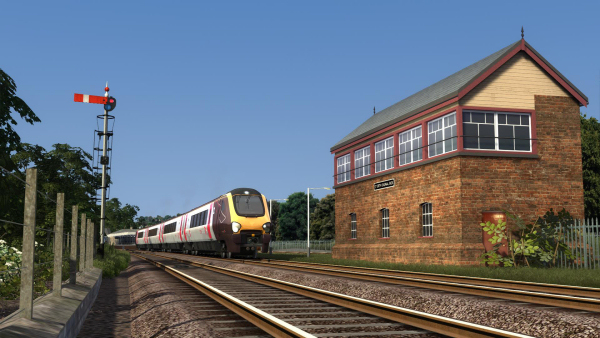 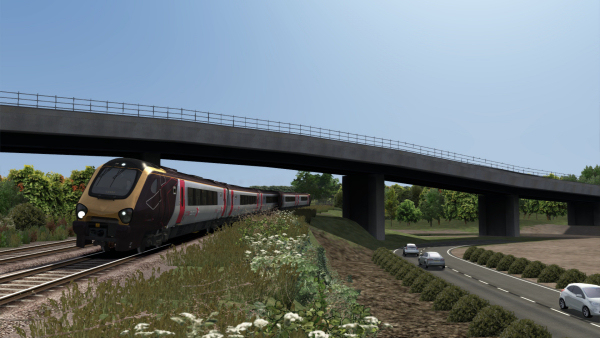 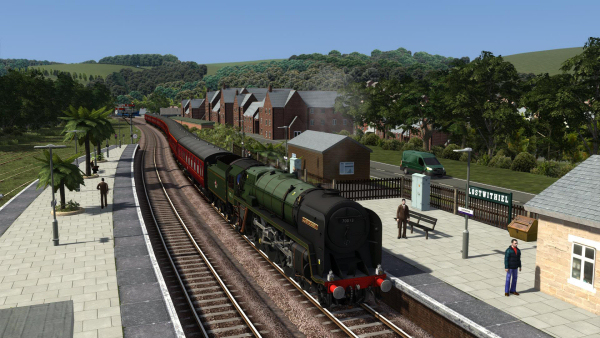 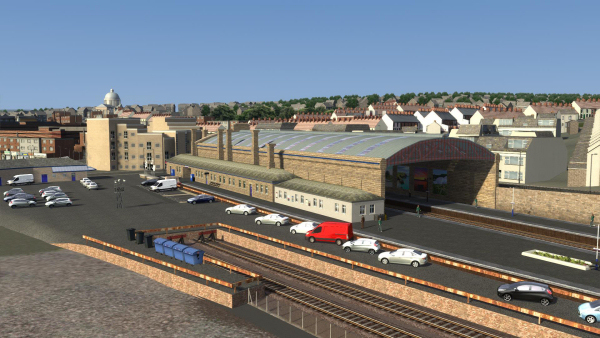 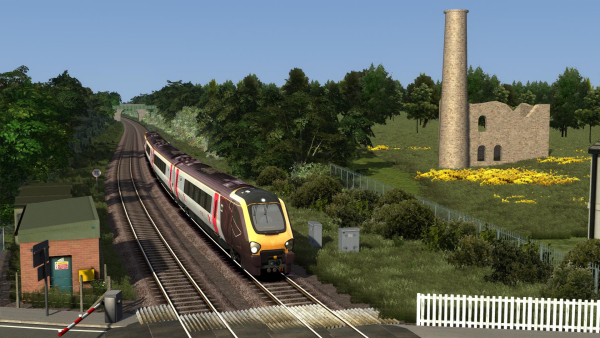 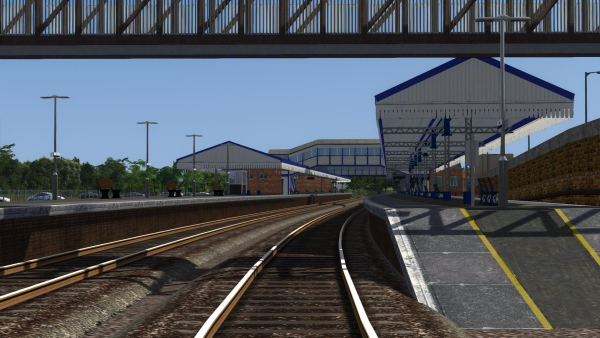 Our London-Aylesbury and Chiltern Main Line London-Aylesbury Extension add-ons include the section of the Metropolitan line which runs beside the main line route between Finchley Road and Amersham. 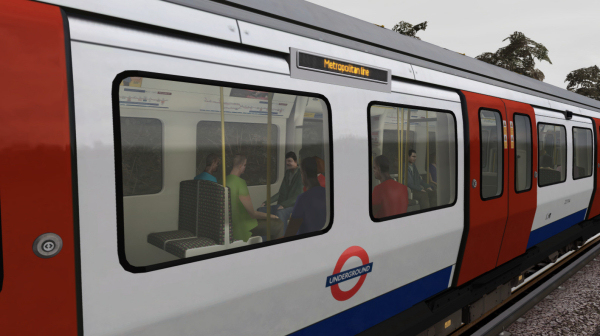 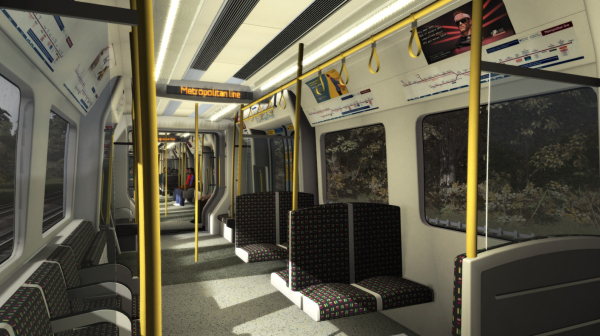 This Metropolitan line section includes custom London Underground signalling and various invisible markers which allow the functioning of S8 features such as the tripcock safety device, door opening interlock and the simulated in-cab video screens which display at stations. 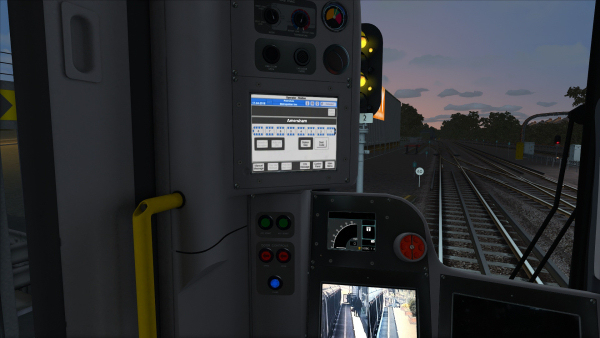 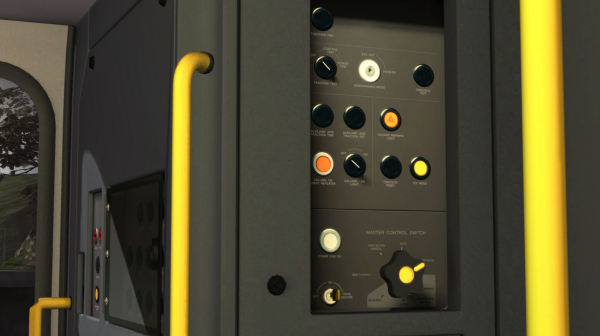 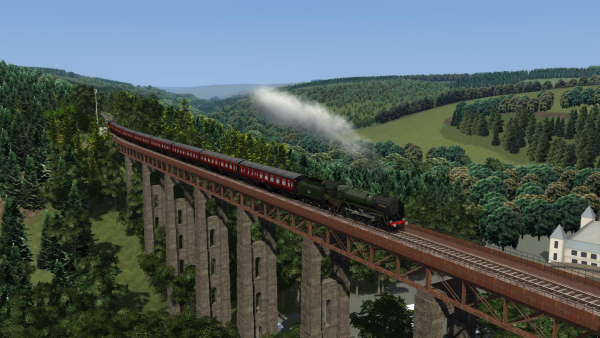 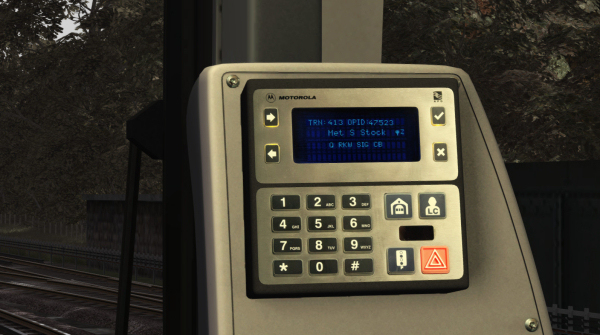 Take a look at the S8 Advanced Underground Stock page for full details of all the features and more screenshots!